The UNDERCOVER ANGELS challenge is to share God's love through an unexpected kindness to the person of your choice, or make a donation to the GFA clean water campaign. Then you must challenge three of your friends. 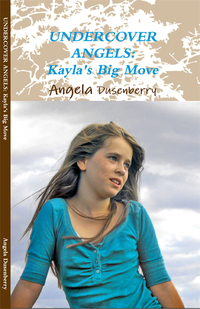 Visit http://www.angeladusenberry.com/Angel-Projects.html for details.